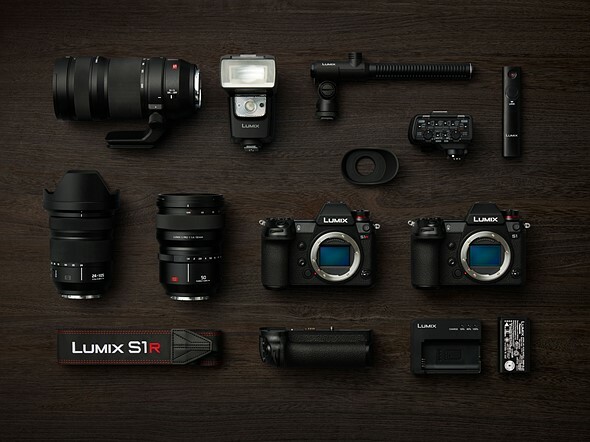 Panasonic Lumix DC-G95 Officially Announced ! 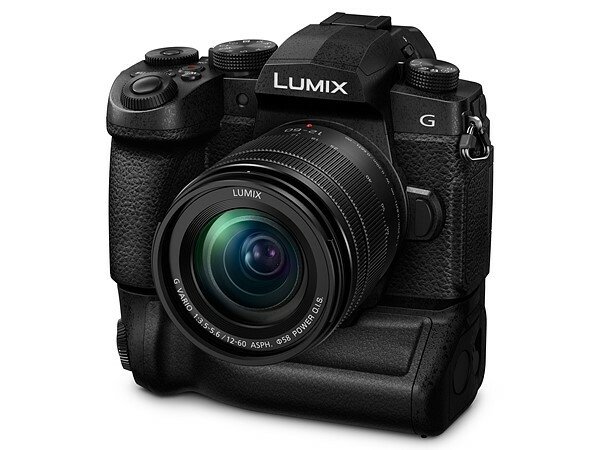 Panasonic has officially announced the new Lumix DC-G95 mirrorrless camera today. 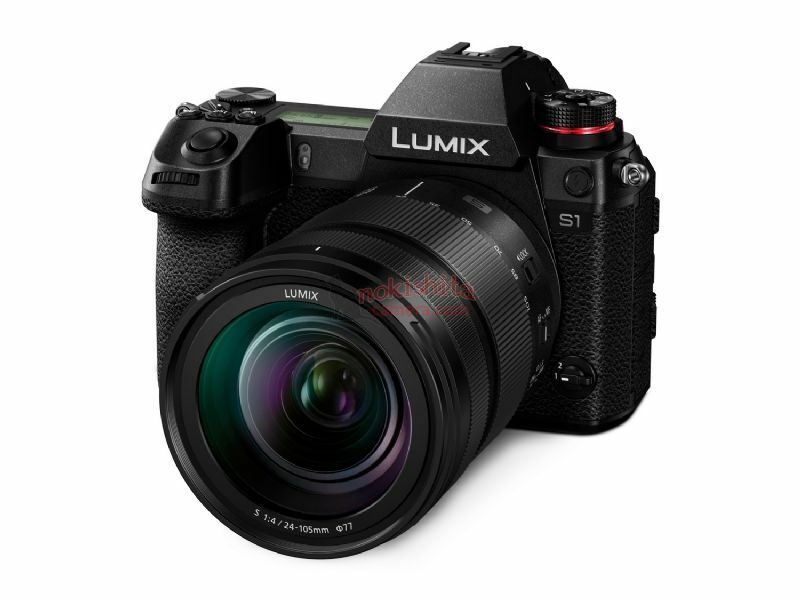 The US price for Lumix DC-G95 with Lumix G 12-60mm F3.5-5.6 Power OIS lens for $1,199. Shipments will begin in May. You can pre-order at B&H Photo Video/Adorama. The G95 offers mostly minor updates to its predecessor, including a higher resolution 20MP LiveMOS sensor, updated design, built-in V-LogL and a headphone socket. Author CameraeggPosted on April 5, 2019 April 5, 2019 Categories Panasonic CamerasTags Panasonic G90, Panasonic G95Leave a comment on Panasonic Lumix DC-G95 Officially Announced ! 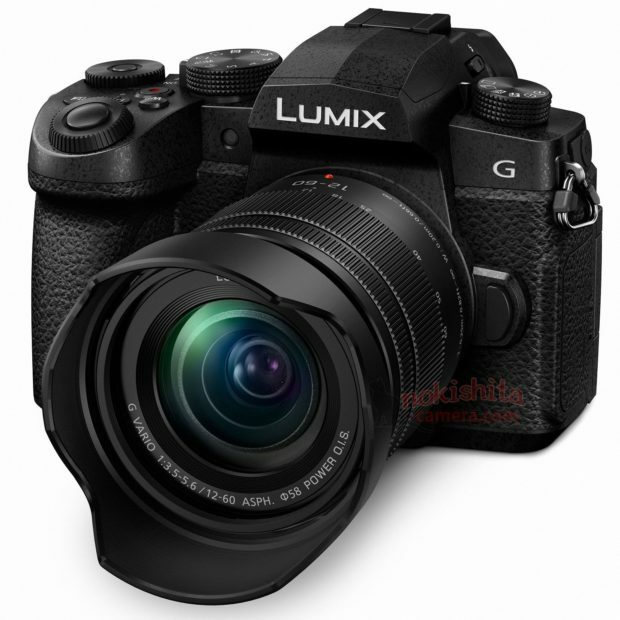 The previous leaked Panasonic new MFT mirrorless camera now confirmed is the Panasonic Lumix DC-G95/G99(in Japan). 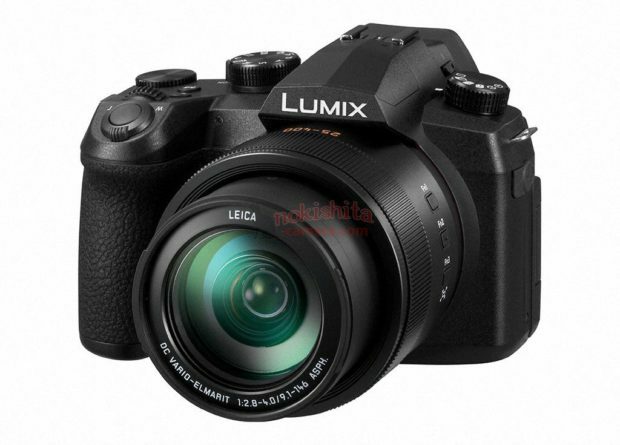 And along with this camera, Panasonic will also announce a new lens: Lumix G Vario 14-140mm f/3.5-5.6 II ASPH. POWER O.I.S. Lens. Both will released in May, 2019. 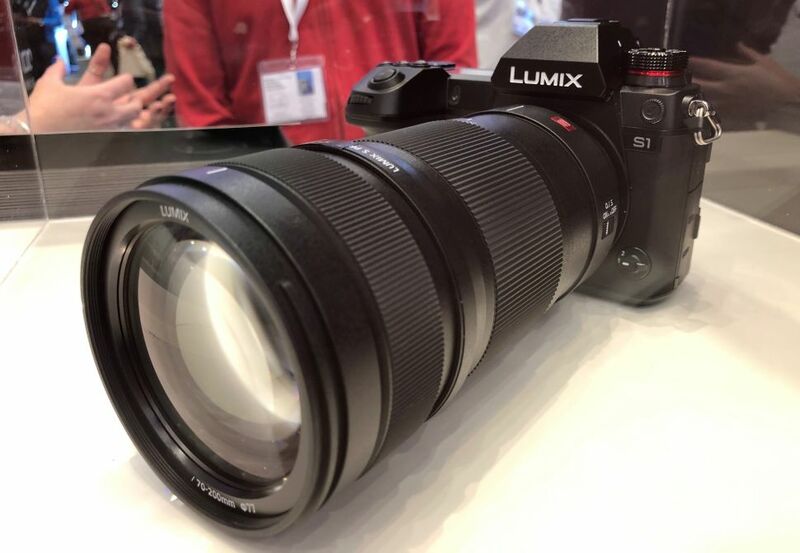 Nokishita Camera has just leaked the first images of upcoming Panasonic Lumix MFT camera today, it will replace current Panasonic G85 (Amazon). Now confirmed, this camera is Panasonic Lumix G95 ? 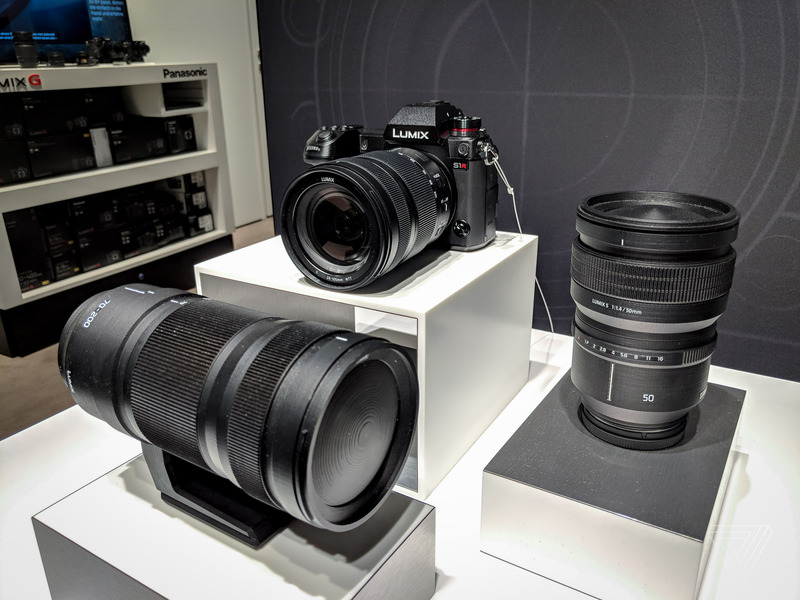 At SWPP show at the Novotel West London in Hammersmith, London this week, Panasonic shows their upcoming Panasonic Lumix S1 full frame mirrorless camera with the S 70-200mm L-mount lens.